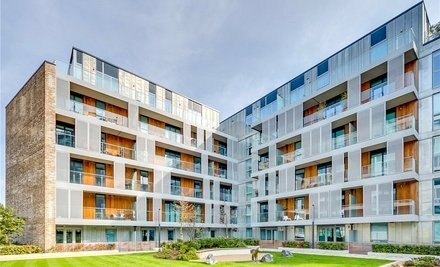 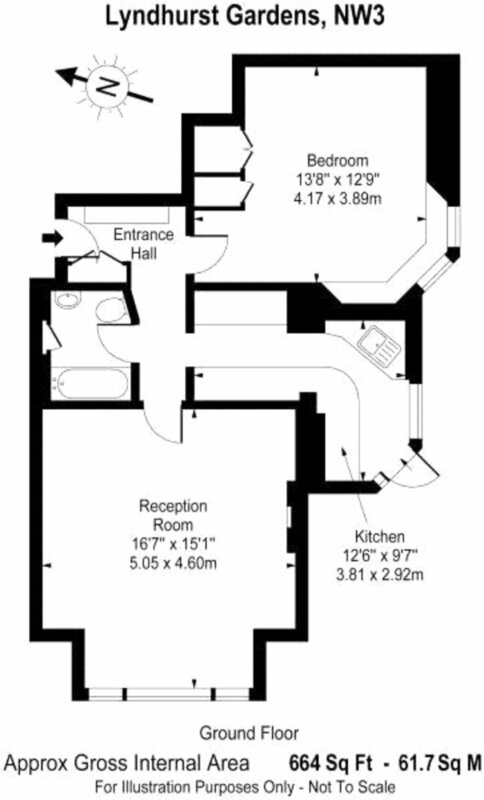 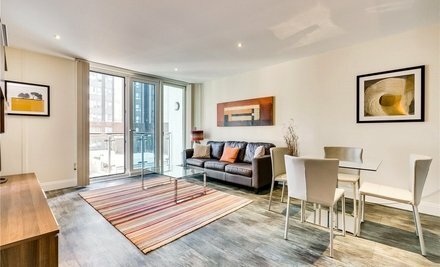 A rare opportunity to acquire a deceptively spacious (61.7 sq m/664 sq ft) one bedroom apartment in this sought after location. 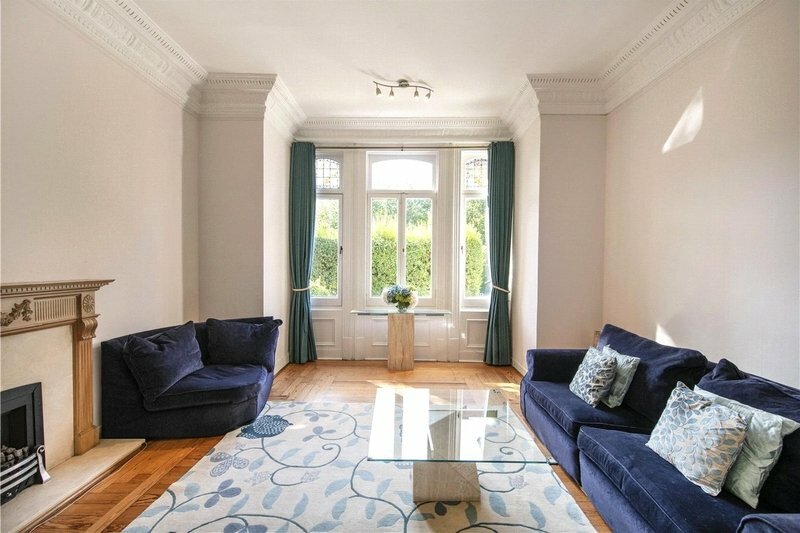 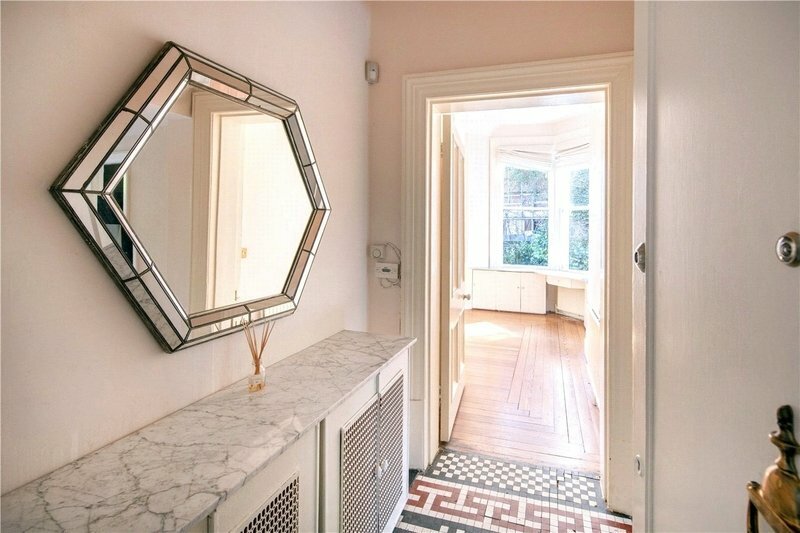 Situated on the raised ground floor of this attractive period house the apartment features high ceilings and access to a terrace and lawned communal garden. 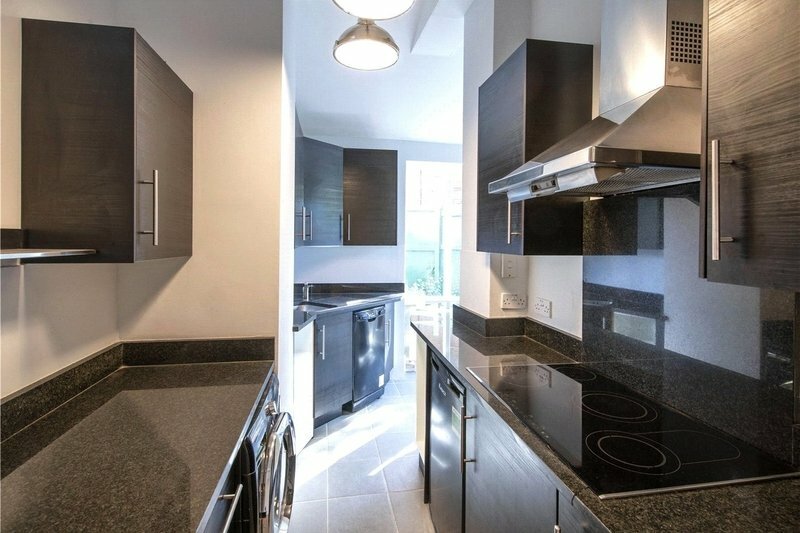 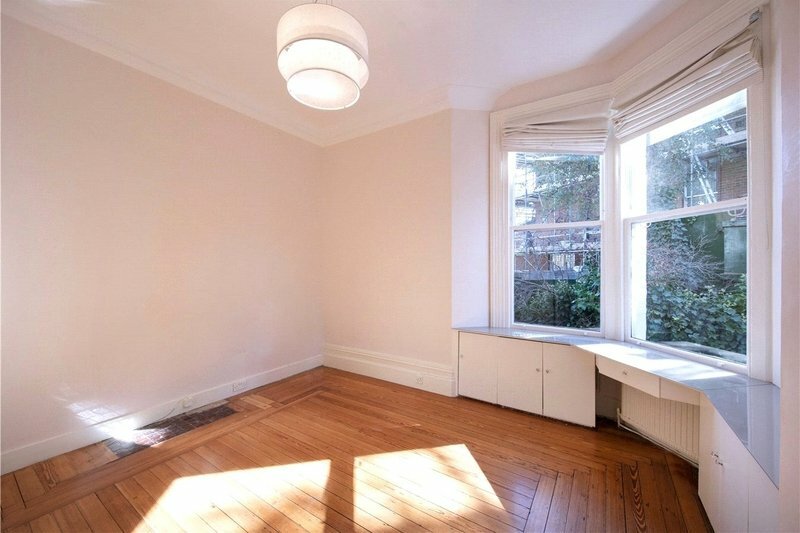 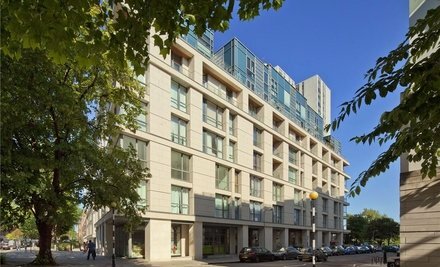 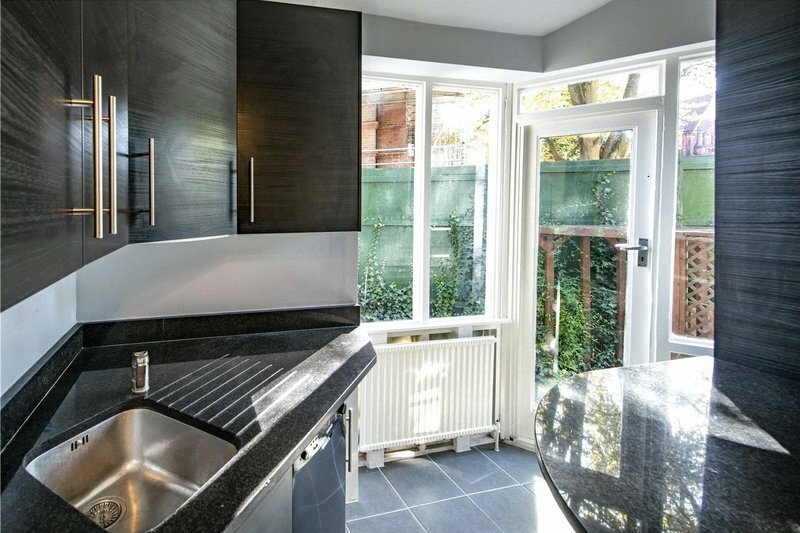 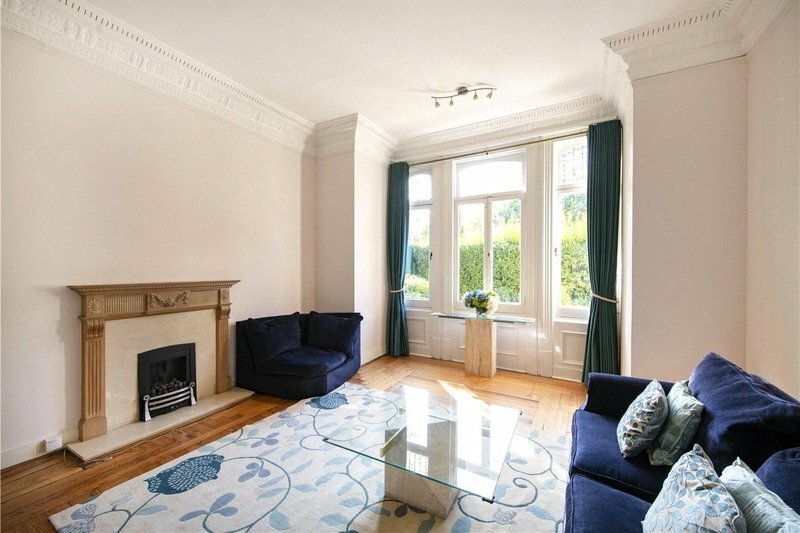 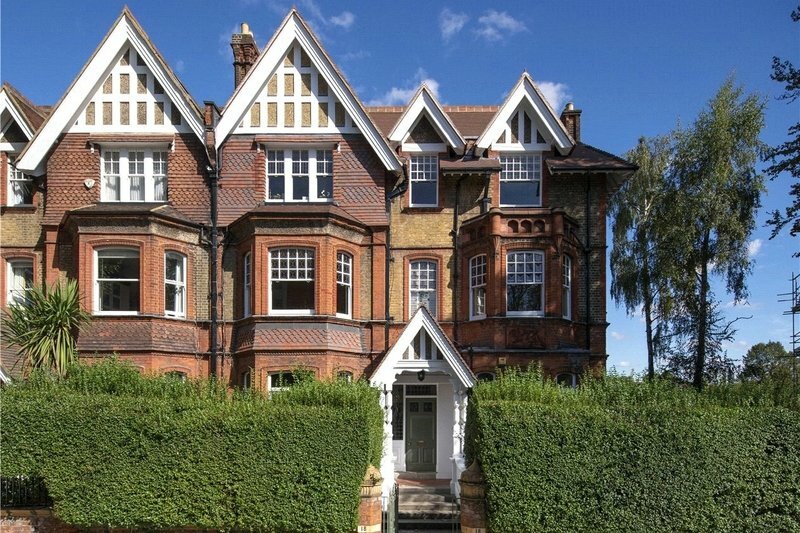 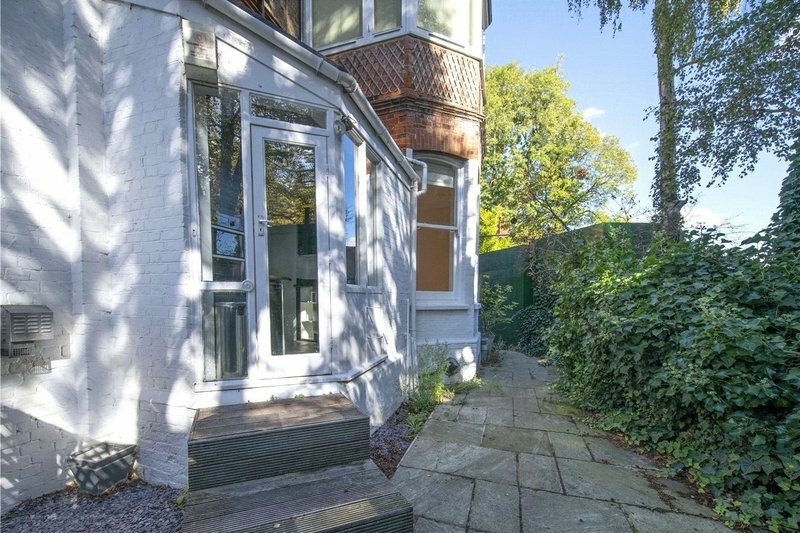 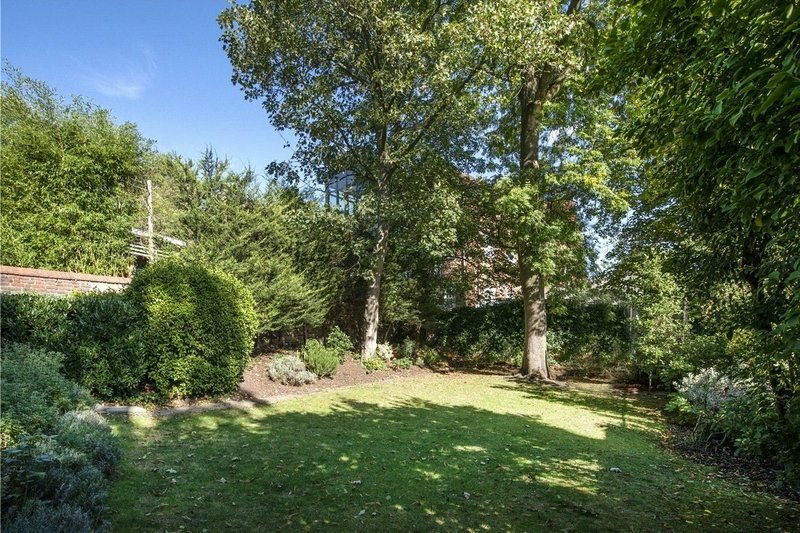 Lyndhurst Gardens is well situated for all the local amenities of both Hampstead Village and Belsize Park.